SDA stocks Sexual Enhancement Products in Bulk Quantities. From breast enlargement pills to female enhancement creams. We carry them all. Male Enlargement Products Wholesale. Bulk Male Enhancement Supplements. Supermarket Distributors of America is your one stop for all of your Wholesale Enhancement Pills, creams, and supplements in Bulk quantities. Feminine Hygiene Products distributed by SDA include sanitary pads, sanitary towels, Wholesale feminine wash products and other personal care products for women. We supply name brand feminine care products such as Maxi pads, Always sanitary napkins and EPT pregnancy tests. Female cleansing products in bulk. Wholesale feminine cleansing wipes and cleansing cloths. 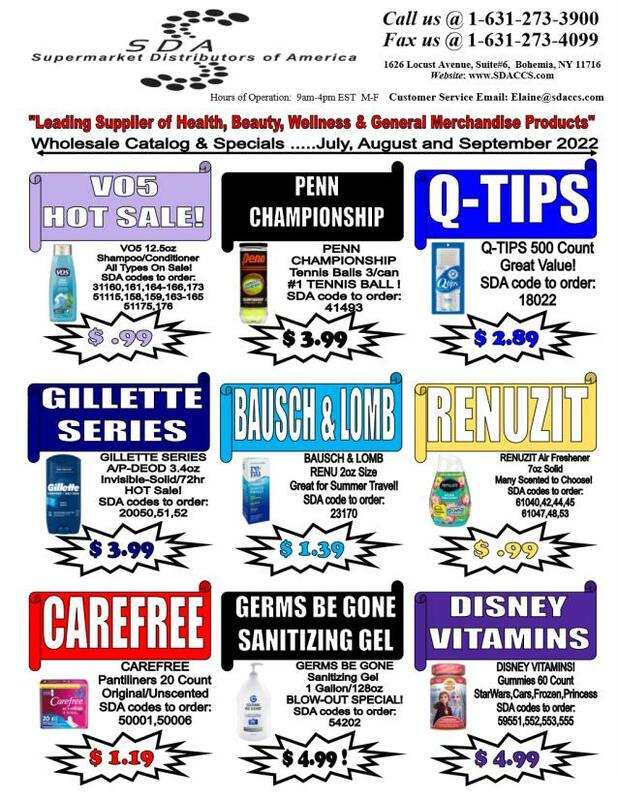 Discount douches, medicated douches and deodorants. 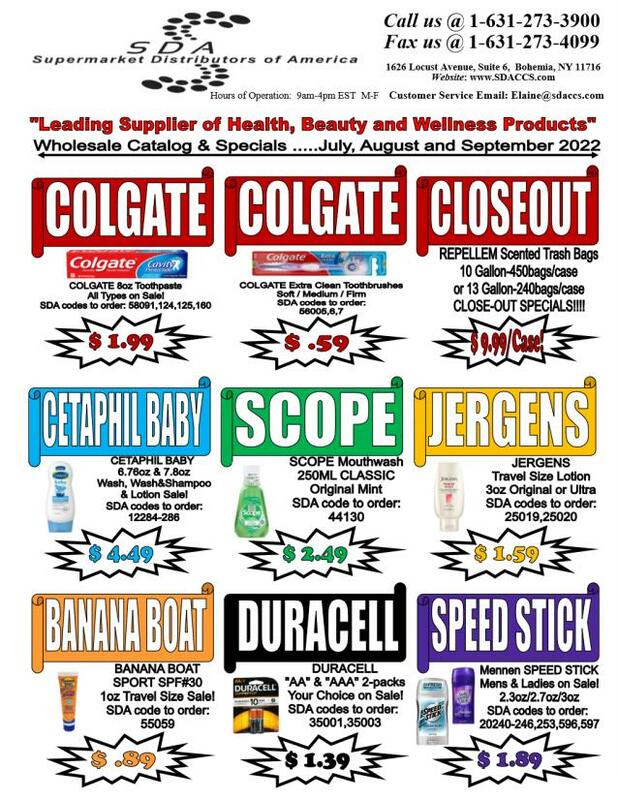 We carry all of your Wholesale Family Planning needs.